Due to our years of expertise in this realm, we are readily affianced in presenting an exceptional quality variety of CP Teak. With the assistance of our team of professionals, we are indulged in offering an excellent quality array of B.T.C. WOOD. Widely used in various furniture industries for making variety of products, this wood is provided to our clients in safe packaging material to deliver a range that is free from any kind of defect and flaw. We are affianced in offering an extensive range of Ivory Coast Teak Wood. Further, we also provide this product in varied specifications that meet on customer's demand. 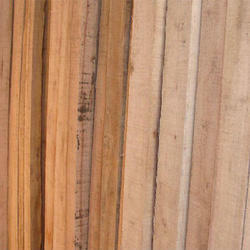 We have a wide range of Burma teak wood in both old and new teak wood. We have sizes of 1" to 20" and in length we can provide full length from 8' to 25'. Teak (Tectona grandis) is a tropical hardwood species placed in the family Lamiaceae. Tectona grandis is a large, deciduous tree that occurs in mixed hardwood forests. 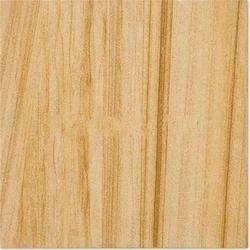 CP Teak (Central Province Teak) is a description of teak from central states of India. Nagpur Teak is another regional Indian teak. We are supplier and trader of Teak Wood. Our range of Burma teak wood Miranti is dense-grained and is widely used in furniture making. These are suitable for both indoor and outdoor purposes. We offer this Burma teak wood red Miranti to the clients at market leading prices.